Please find select case studies of work that applies to my pitch. Hair, Shampoo, Family, Kids and a Barber Shop music video for fun. I’m the director/editor/dp (except Barilla) on all of these. 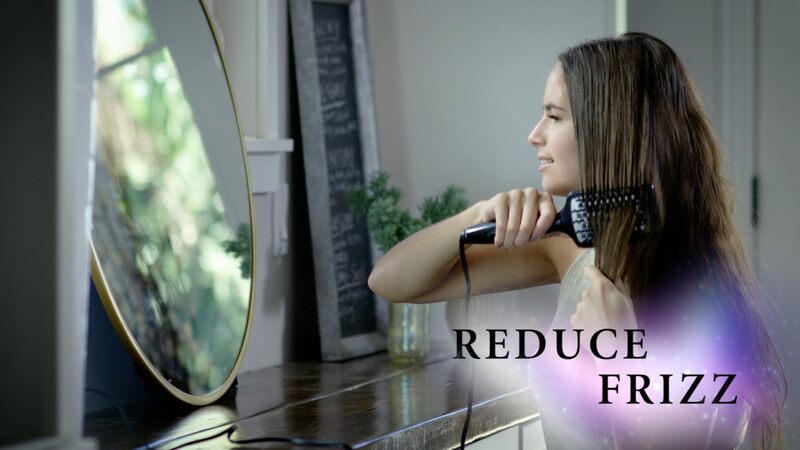 When using the Conair® Diamond-Infused Hot Brush, hair is straightened beautifully with time to spare for life … And our lifestyle fashion spots capture just that, as the models demo the product and then bounce into life with excited confidence. Captured through stylized photography and authentic lifestyle scenes, each spot highlights the product features with smooth, shiny results. Looking great while on the go. 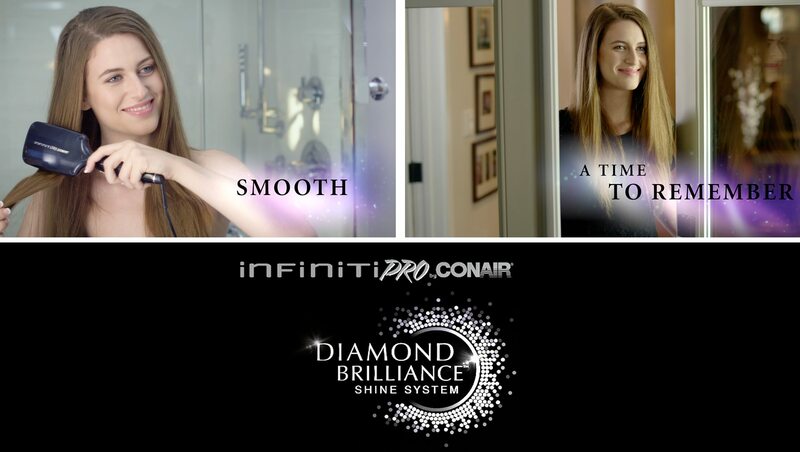 ThIS CONAIR DIGITAL MEDIA campaign rolls out as four INDIVIDUAL videos. There’s more to life than hair and our recent video commercial and social media production for Aussie Hair captures an epic weekend adventure as three girls escape to sandy beaches, forest hikes, warehouse trolley races, under water antics and nighttime fireworks. Aussie product is their partner in crime. 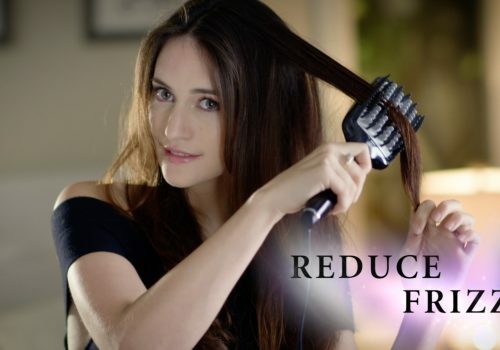 Released in the UK cinema, TV and European social media the Aussie Hair campaign engaged consumers across all media platforms. 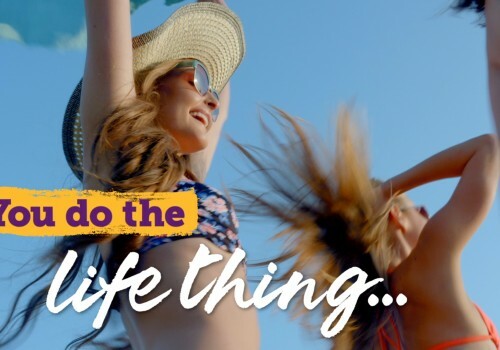 Cross platform and cross countries, Aussie Hair social media campaign reaches the fun loving girl ready for the “life thing” in every language. Three days of shooting across the city and beaches of Los Angeles found some silly moments as captured and edited for this social media behind the scenes video. Surprises in the kitchen bring a family together for a Barilla Piccolini meal. Working with our client we scripted out several concepts that lead to the final selection which we storyboarded and prepped for production. On location shooting in a contemporary house allowed us to create a warm and inviting tone to the visuals. Casting for the perfect family mix and a bright talented young girl complimented the spots playful tone. We polished the concept in edit with a music track from Killer Tracks and a simple branded logo tag. 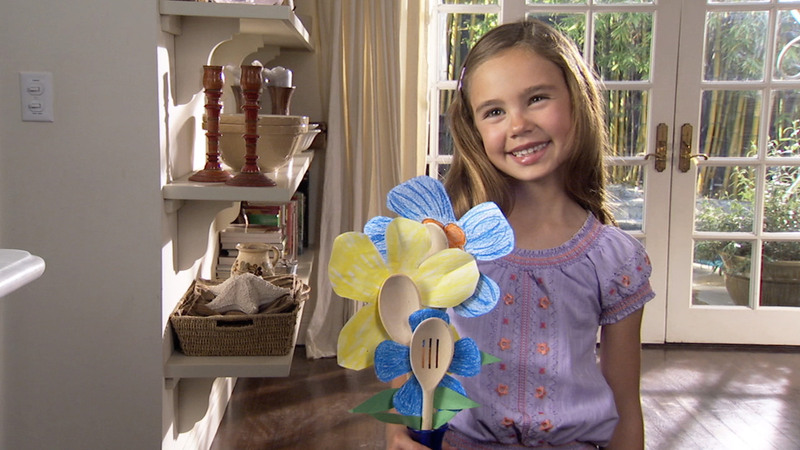 This Barilla commercial was geared toward sponsored advertising on the Disney Channel. In the need for call privacy on all of your incoming calls? The Couchgram APP offers multiple functions to manage your call privacy. Currently in 230 countries Couchgram APP is expanding in the US market and refreshing its website with the Rumpus created content. The video showcases the app’s use as part of a fun family affair. Found on the play google app store. The casting for the video can be seen on an episode of a new TV show “THE CASTING CALL” on Myx TV. 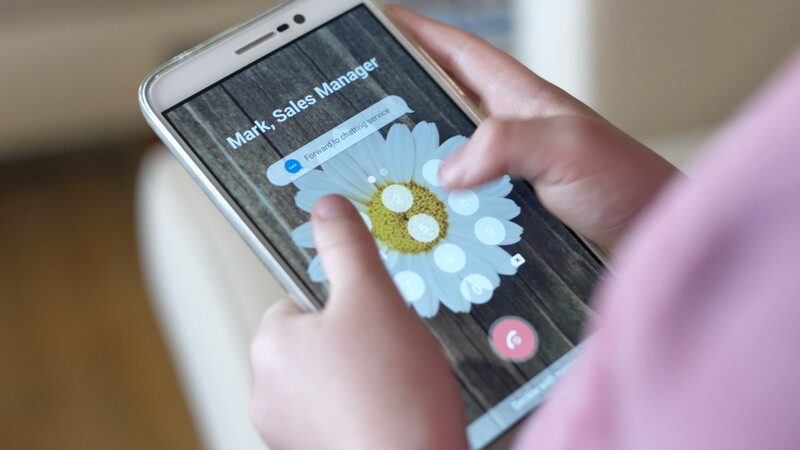 We expanded the creative with our client to craft a video that is part commercial and part demo highlighting the app features in four fun scenarios. 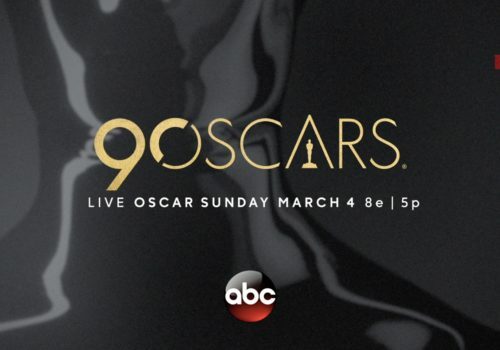 The idea of involving a TV show to reveal the casting process and also air the final video in millions of homes through Direct TV was an added bonus we offered the client – who quickly signed on.